time Professional Award winning Performer available. Advance Booking Required! Available for any occasion. 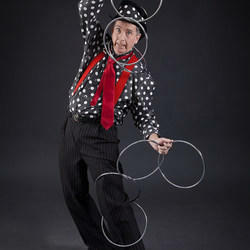 Looking for a reliable professional entertainer that wont let you down? 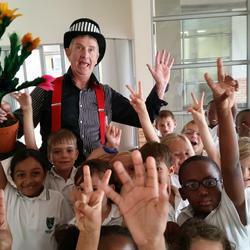 Crazy Colin is one of the most popular Johannesburg family entertainers. 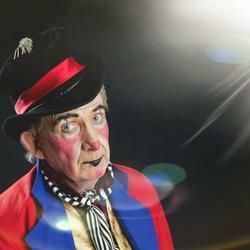 He has been performing for over 40 years both locally and internationally.When you are booking entertainment you have to consider that their are parents there as well. 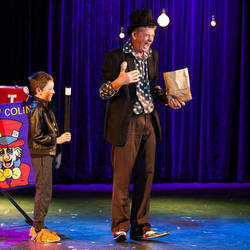 Colin offers a family show that entertains everyone! This is Crazy Colin's most popular premium option. BOOKINGS IN ADVANCE ESSENTIAL. 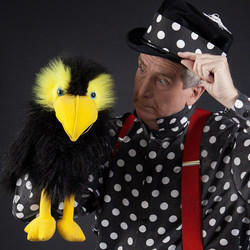 Crazy, laugh a minute magic show juggling, puppets and interactive comedy suitable for the whole family. The Birthday child is a main feature of the show helping with the magic and receives a large multiple balloon present as a gift. 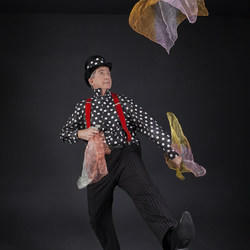 This is the highly engaging show only of crazy magic, juggling and super fun. 45 minutes of stress free entertainment. 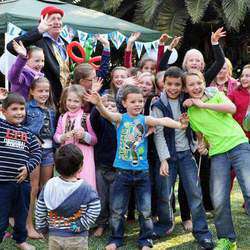 Colin has many years as a circus performer and clowning came naturally to him.He has put together a professional clown show which engages both adults and children.This is the real deal and not a student in a baggy outfit! PLEASE REQUEST THAT YOU ARE INTERESTED IN THIS SHOW ON THE INQUIRY EMAIL. Parents are always asking for a more sophisticated show for older children so Colin has obliged. There are not many children magicians that can entertain both adults and children and will certainly keep away from this problem age group. These children are mature enough to watch sophisticated magic and do not want to be treated as children. The magic is uplifted and is more sophisticated and engaging. This show features more adult items such as playing cards ,bank notes and borrowed items such as rings and mobiles. 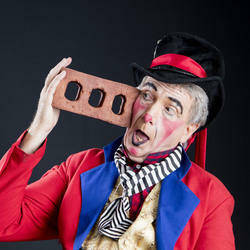 The show will last approximately 45 to 50 minutes and has been very popular with older children. 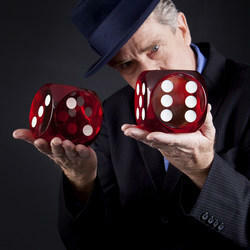 Whichever option you decide you are receiving a money back guarantee of a successful entertaining party. No hassle or fuss or last minute cancellations to worry about. Send and inquiry TODAY through Jozikids inquiry option or direct to info@colinunderwood.co.za ADVANCE BOOKING ESSENTIAL DUE TO POPULAR DEMAND. Thank you Colin for a really fun and entertaining show on Friday for Matthew's birthday. All the kids were mesmerized by your performance (including the kids and adults that weren't even guests of the party). You made Matthew feel very special and he just loved the attention. We will definitely recommend you to friends for future parties. Thank you and hope to see you again soon!